Twice Loved Vintage: Our first shipment to 21 Cakes!! Our first shipment to 21 Cakes!! 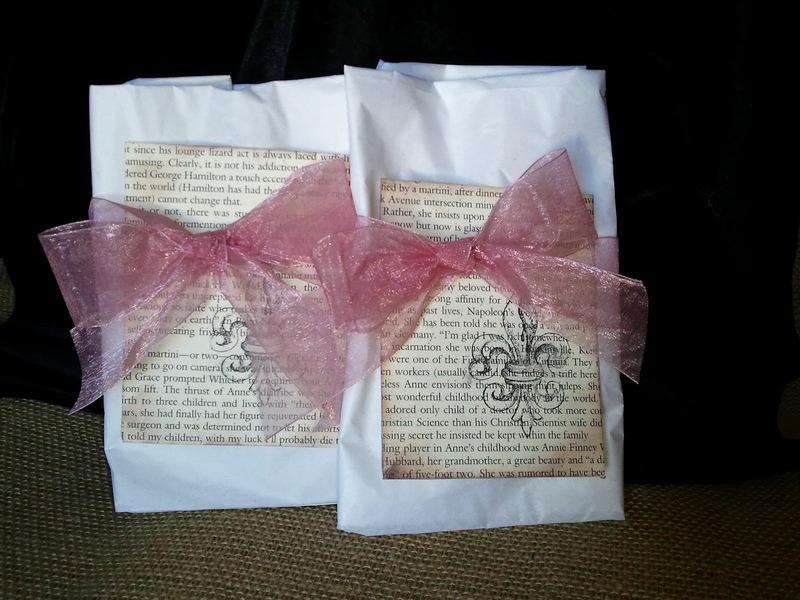 The first package is on the way to 21 Cakes in Scottsdale, Arizona! We met Linda at the Scottsdale Wedding Walk and immediately knew that we wanted to be a part of her fantastic delicious business specializing in 6" cakes and cupcakes. After a little downsizing, her "21" cake topper made from vintage glass pearls and crystals is on its way to meet a most wonderful cake on which to sit upon. with vintage jewelry and just right for the 6"
I was lucky enough to get to taste Linda's lemon cupcake at the event, and later the red velvet cupcake. They were both to die for, so moist and flavorful! Linda has perfected her recipes and they are one of a kind...just like our vintage creations! Check out Linda's website at www.21cakes.com, or stop by her shop if you are in the Scottsdale area! Stay tuned as we continue to develop new products and add fresh items. Remember, customization is our specialty! It is our pleasure to help create the perfect touches to your special day. Whose next to receive a special package from Twice Loved Vintage?? 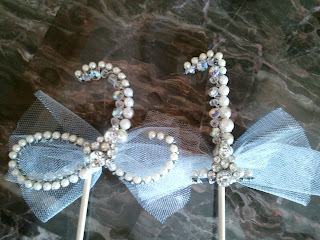 At left: the "21" crystal and pearl cake toppers created just for 21 Cakes! 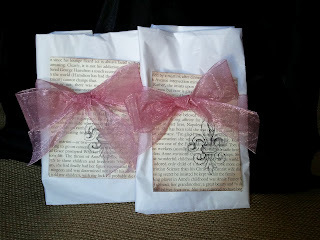 Above: The cake toppers wrapped and ready to be mailed.